Wanting to look good at any age is in everyone’s best interest. So for those of us who feel like our youth is slipping away, we should have the option to maintain healthier, youthful looking skin. 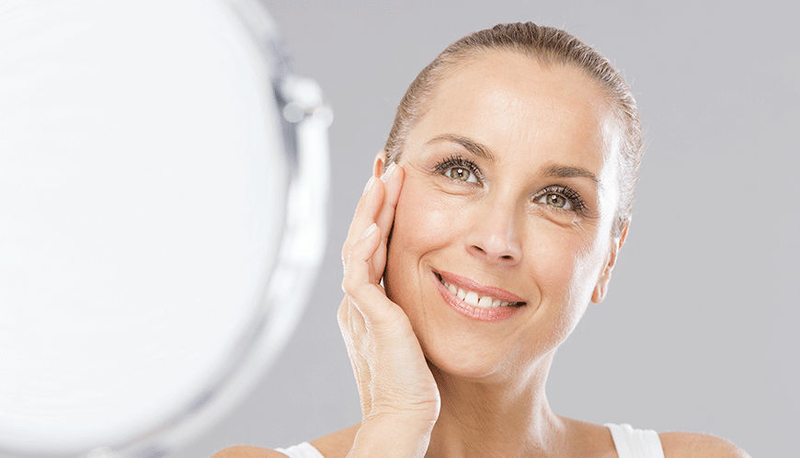 What we notice as we get older is the loss of elasticity in our skin. Gravity takes its toll on our face, pulling the skin downwards and ageing us considerably. Because skin sags and thins as we age, it may affect us in different ways and more so for women, as skin is naturally thinner. Now with the 8 point facelift however, you can feel and look good at any age. The 8 Point Lift is a facelift technique targeting 8 strategic areas on your face, giving maximal lift and support using a relatively small amount of dermal filler. The treatment uses dermal fillers to enhance and gently lift the face for a total rejuvenating effect and targets key areas of the face to lift, contour and revitalise the whole mid-face and lower face. How does the 8 Point Lift work? Youthful skin is naturally rich in collagen and hyaluronic acid. As we age, the production of these substances decreases and thus leads to loss of firmness in the skin and the appearance of heaviness in the lower face and jowl area. The 8 Point Lift uses dermal fillers of various thicknesses to help pull back and anchor the skin in a lifted position as well as restore lost volume. Dermal Fillers are made from various natural or synthetic materials that have been safely developed for use in the skin to diminish lines and wrinkles, lift and add volume. The success behind this technique lies in is the 8 points which have been identified as those key areas that can create the desired effects. These are the 8 points used by plastic surgeons during face lift surgery, but this facelift does the pulling back and anchoring of skin in a similar way but non surgically. Treatment within this pattern can have a profound effect on ageing areas of the face for complete revitalisation. What are the key facial areas targeted? Jawline to lift the jowls. What are the expected results of the 8 Point Lift? 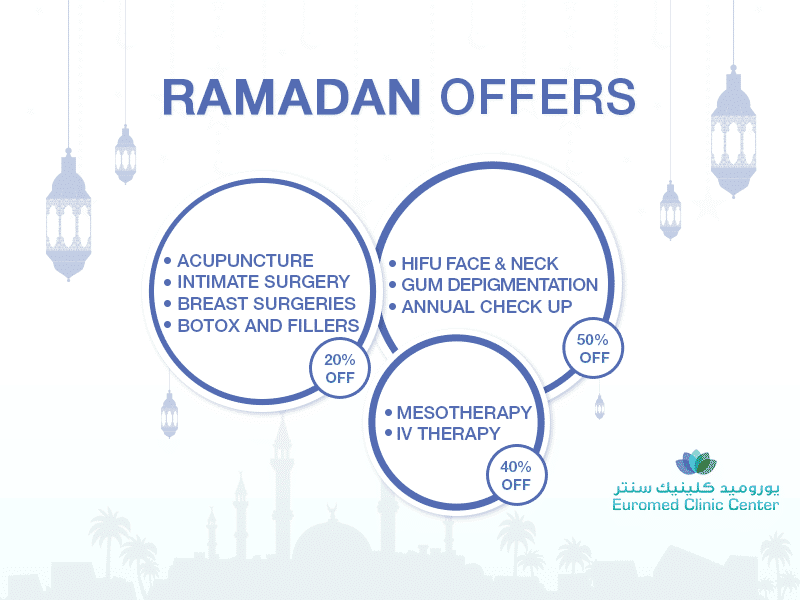 As one of the leading skin care clinics in Dubai, Euromed ensures that the rejuvenation of your skin is in safe and experienced hands. Dr. Adnan Tahir is a Board Certified Plastic and Reconstructive surgeon with a special interest in aesthetic surgery of the face and breast. His 14 years of experience in reconstructive and plastic surgery in Dubai has lent him the knowledge and personalized care that he brings to every consultation and practice. If you are looking to get natural looking skin without surgery, the 8 Point Lift with our expert plastic surgeon will give you answers.